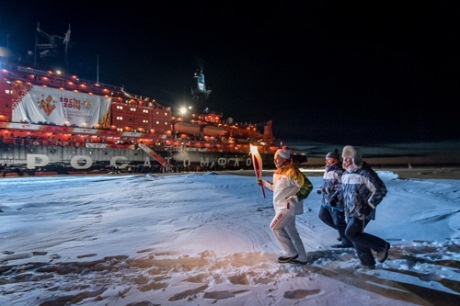 The torch relay for the 2014 Winter Olympics in the Russian city of Sochi reached the North Pole with the aid of the world's largest nuclear-powered icebreaker. The Olympic flame was carried in a special oil lamp on the trip aboard the 50 Years of Victory. The vessel left the Russian port of Murmansk on 15 October and reached the geographic North Pole on 19 October. Two new records were set during the voyage. Firstly, it was the first expedition to the North Pole during the polar night and secondly it was the shortest time for an icebreaker to travel from Murmansk to the North Pole (just over three days and 19 hours). Eleven torchbearers carried the torch during the Arctic stage of the torch relay. Coming from Russia and seven other Arctic countries, they have all made contributions to the study of the Arctic. The Olympic festival in the heart of the Arctic - in temperatures around -15ºC - included the lighting of an Olympic cauldron and concluded with a laser show. Expedition leader Artur Chilingarov commented, "For the first time in human history, the Olympic flame will visit the place known as the top of the world." The torch will now return to Murmansk on 30 October. The Olympic torch relay began in Moscow on 7 October and will travel through 83 Russian regions. 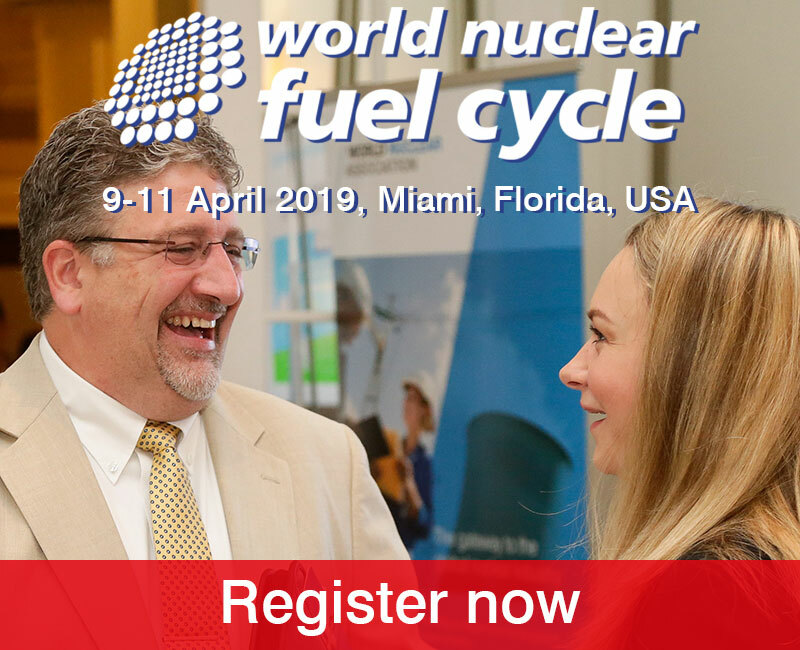 In total it will be carried by 14,000 torchbearers and travel more than 65,000 kilometres, including by car, train, plane, reindeer sleigh and Russian troika. The relay will end at the opening ceremony in Sochi on 7 February 2014.